You are at:Home»Admissions»What LSAT and GPA do you need for Vanderbilt Law School? 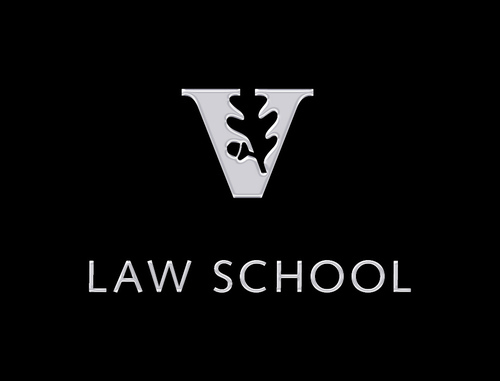 Vanderbilt Law School has a stable place among the top 25 law schools in the country. While Vanderbilt typically ranks just outside the much vaunted “Top Fourteen” as ranked by the US News and World Report, it enjoys a national reputation and job placement comparable to other legal giants such as Georgetown, Northwestern, and UT-Austin. Having numbers between these 25th-75th percentile ranges makes you a competitive applicant for Vanderbilt Law. If both your LSAT and GPA numbers are over the medians, you have a very high chance of admission. To prove that they mean what they say, Vanderbilt also encourages applicants to partake of the opportunity to conduct an in-person interview with VLS admissions officers. You can do this by visiting the school or, if you can’t get to them, you can schedule interviews at a multitude of locations throughout the country. More information here. If Vanderbilt is your dream school, we are here to help. Josh and I are U Chicago Law J.D.s who have both been through the LSAT and law school applications process ourselves. 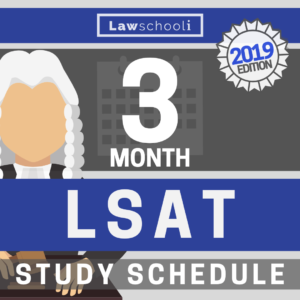 We suggest you get started here with our 3 Month LSAT Self-Study Schedule. We are glad to answer any questions you have about law school admissions and LSAT prep. Ask in the comments or on twitter @onlawschool! Admissions Getting into law school LSAT and GPA Vanderbilt Law what are my chances? I’m a senior applying to law school this fall. My LSAT was a 164 and I have a 4.0 GPA (double-major in English & Political Science at a small liberal arts school) with a lot of extracurriculars/internships. . What do you think my chances for admission are to Vanderbilt? Thanks in advance for your help. I’m a rising senior at a top 5 public school with a 3.3 GPA (political science) at the moment. Much like Tim above me, I hope to get it closer to a 3.45 with 18 credit hours this semester. 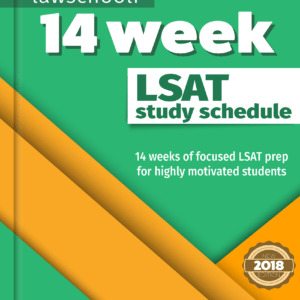 Taking the LSAT in September, and have been PT’ing in the 165-170 range with two months+ of prep left. With applications, do you think waiting until I receive my first semester senior year grades is worth any potential loss from entering late into the rolling admit cycle? 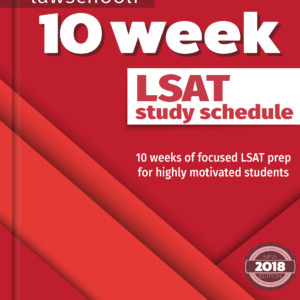 I obviously won’t have an LSAT score until October, would you recommend I submit then or wait until the end of December, when I (hopefully) have a better GPA? Thanks guys, this site has been awesome with the LS hunt. Tim. Great job on the LSAT. I think you should wait. Get that GPA up as high as you can. A 3.38 to a 3.48 is a significant difference and will show them that they can expect even more improvement when your last semester is totaled in. You other option is to apply now, but be ready to walk away from it and wait another year if you don’t like the results. Always feel free to post in any article. We don’t care about topicality. Hey guys I could use some advice. I just got my LSAT back and scored a 166 which I was pleased with. Your site was extremely helpful. Now I am completing applications and have a question. I’m set to graduate in December and currently have a 3.38 GPA. This is mostly due to a rough first semester with a solid trend up since then. I am enrolled in 18 hours rights now and will most likely carry a 4.0 which would bring my UGPA up to 3.48ish and puts me in the 50th percentile for some top 25 schools. My question is do you think it’s worth it to hold off on sending my applications if it means this semester will be included in them. Vandy is one of my potential schools to apply to which is why I posted a comment on this article.